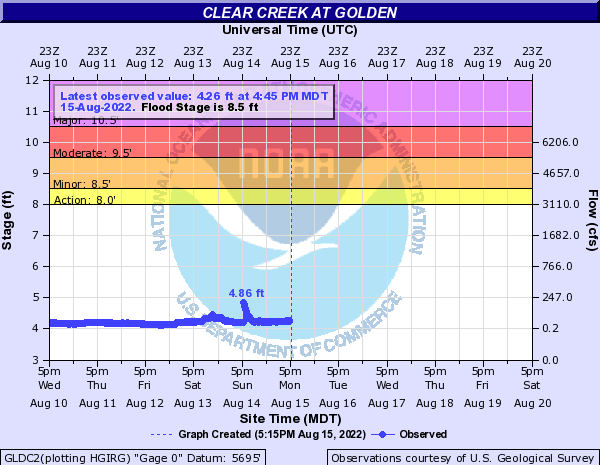 Class III run on the middle section of Clear Creek. This run is between Upper Clear Creek take out and Black Rock put in. There are some great surfing opportunities on this section at higher flows, 800+ on the gauge.